Houston Matters goes inside the annual Anime Matsuri convention, which is under a cloud of some controversy. As this controversy unfolds, the convention goes forward and is expected to draw thousands to the GRB over the coming days. A woman in costume at Houston’s Anime Matsuri convention. 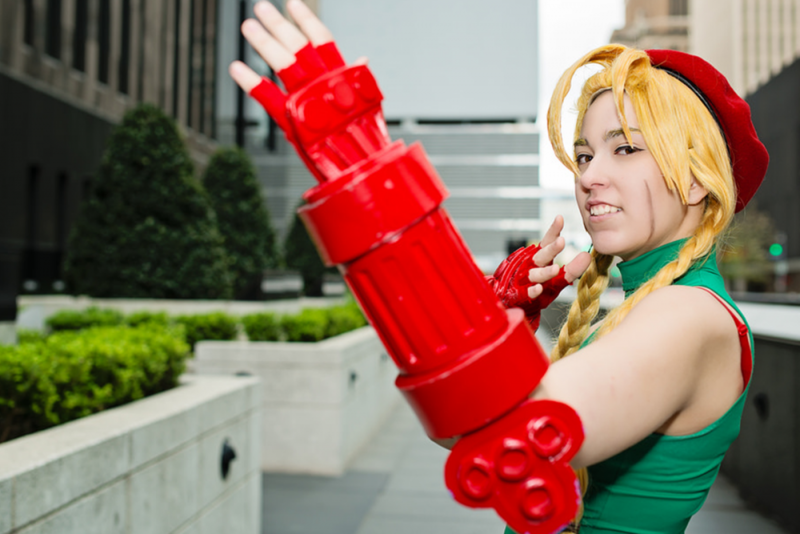 This weekend (March 29 — April 1) fans of anime and Japanese arts and culture will converge on Houston’s George R. Brown Convention Center for the Anime Matsuri convention. The gathering includes anime panels, workshops, celebrity appearances, a car show, a fashion show and a general celebration of entertainment from Japan. Also, one facet of Japanese entertainment comes from right here in Houston: Sentai Filmworks is one of only four anime distributors in the States. 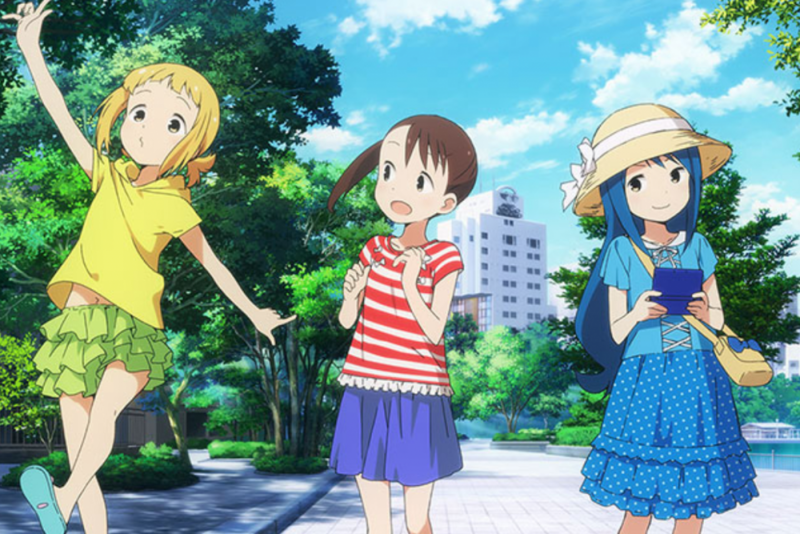 A scene from the anime series Mitsuboshi Colors, distributed by Houston’s Sentai Filmworks. 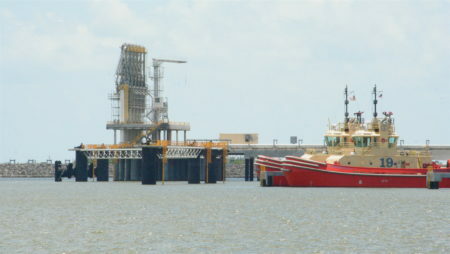 But the convention is occurring this year under the cloud of some controversy. As the Houston Chronicle reports today (March 29), a group calling itself Boycott Anime Masturi is boycotting the convention over allegations that one of the organizers sexually harassed women in the anime and cosplay communities back in 2015. The co-organizer, John Leigh, issued an apology on the Anime Matsuri website. Meanwhile, there’s also a Boycott Boycott Anime Matsuri group supporting Leigh and the festival. As this controversy unfolds, the convention goes forward and is expected to draw thousands to GRB over the coming days. And those anime fans are passionate – and vocal – as former Houston Matters producer Paige Phelps learned in 2015. We hear a portion of her report, and also talk with area comedian and storyteller Ty Mahany, who’s also an anime voice-over actor.